From every one who are thinking or working on their accounts, we wish you a Merry Christmas and a Happy New year. when the cat swallowed a coin? There was money in the kitty. Why is a cat like a penny? and a tail on the other. because he is always picking up (s)cents. between a pigeon and a tramp? a deposit on a Porsche. We succeeded in turning around the business … just in the wrong direction. Is really all my money gone? It’s just with somebody else! 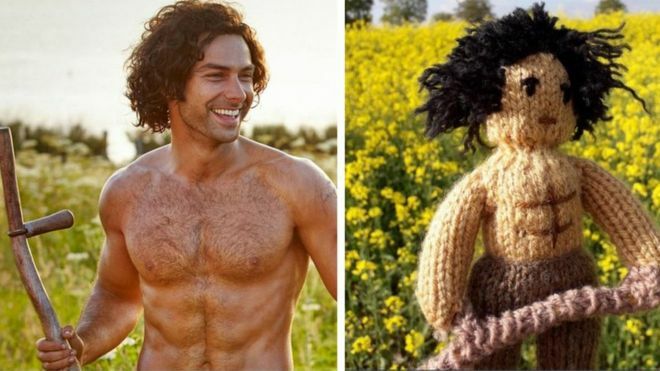 The cast of the hit BBC One drama Poldark have been re-created as woollen knitted figures that are selling all over the world, the woman behind the dolls has said. 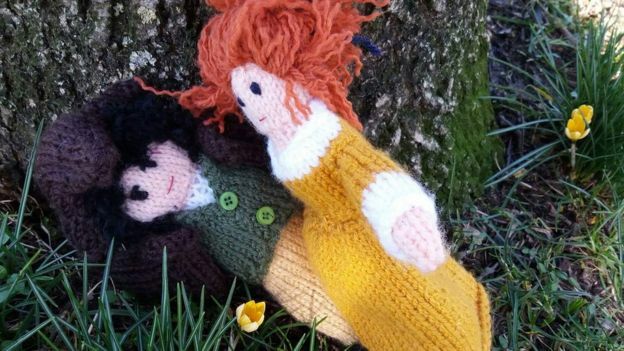 The characters are the creation of Poldark superfan and knitting addict Angela Blay, 50, who has sold about 70. Programme-maker Mammoth Screen said it was very pleased the cast had “inspired such creativeness”. Ms Blay, from Suffolk, said what started as a hobby was now her day job. The music teacher first made a woollen Ross Poldark – played by Aidan Turner – when the first series aired in March 2015, peaking with 9.4 million viewers. Ms Blay has since been inundated with requests on social media for the dolls, selling them across the UK and as far away as the US, Canada, Australia and Tasmania. Bad news for the start of the summer holidays. Just what we don’t need! The pound has fallen below $1.29 for the first time in almost a year. Sterling also hit a nine-month low against the euro. A criminal cash courier from Coventry has been handed a suspended prison sentence for money laundering, after he was caught in a car with more than £100,000 in used bank notes. Enwar Fettah, 50, was approached by investigators from HM Revenue and Customs (HMRC) as he sat in a Mercedes 4×4 in a deserted area of an industrial estate in Edmonton, north London, at 9.30pm on 22 November 2016. 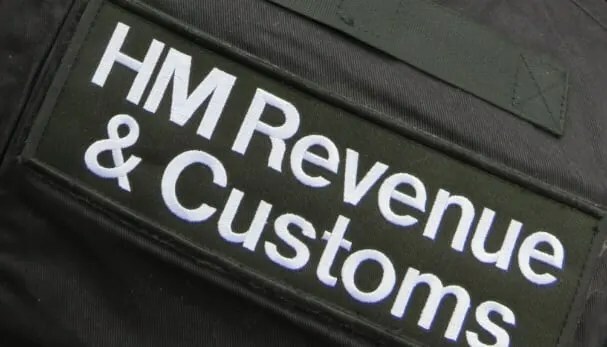 During a search of the vehicle, HMRC officers found £100,970 inside two brand new laptop bags that still had price tags attached. Fettah told officers he had been offered £120 to drop the money off by a man he didn’t know. “Fettah was effectively working as a criminal courier. He says he was paid £120, but is now paying a much higher price. People involved in money laundering help to fund the illegal activities of organised crime gangs. The Bank of England Monetary Policy Committee voted unanimously to increase the Bank of England base rate to 0.75% (2 August 2018). HMRC interest rates are linked to the Bank of England base rate and, as a consequence of the change, HMRC interest rates for late payment will be increased. Repayment interest rates remain unchanged. A fourth 24-hour strike over the role of guards on South Western Railway (SWR) is set to go ahead on Saturday after talks broke down. 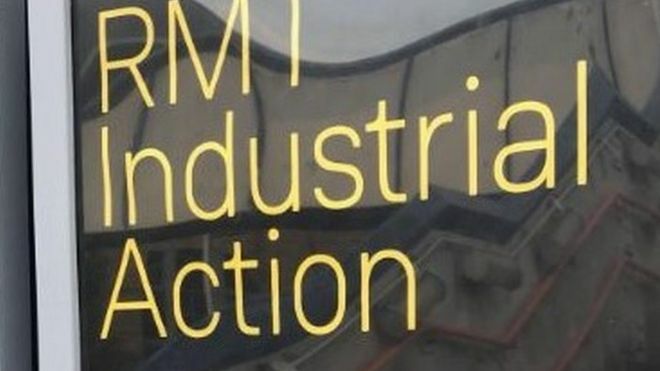 The company said talks with the Rail, Maritime and Transport union (RMT) failed to reach a resolution. A SWR statement said the union had failed to accept the same terms agreed on another franchise. However the RMT said that “did not represent” what it had been told and it remained available for further talks.